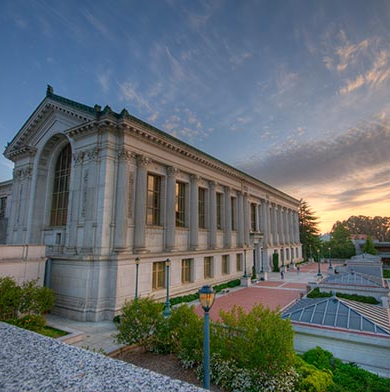 The University of California, Berkeley’s Sutardja Center for Entrepreneurship & Technology (SCET) is one of the first institutions to offer university courses on blockchain technology. Specifically, SCET’s Blockchain Lab facilitates collaboration between new ventures, industry scholars, and academics to evaluate, validate, and execute innovative blockchain projects. Ikhlaq Sidhu, founding director and chief scientist of the Sutardja Center, suggests the hesitation of universities in providing blockchain related courses stems from their uncertainty in differentiating short-lived trends emerging technology trends from long-lasting ones. For more information on Sidhu and Fred-Ojala’s take on the future of blockchain, click here.